Xiaomi Redmi 2 features a 1.2GHz Snapdragon 410 64Bit, 1GB RAM, 4.7inch Corning Gorilla glass 3. It comes with Android 4.4.4 Kitkat (MIUI6 Custom Skin) There is no Official news from Xiaomi about any Official Android Lollipop update for Redmi 2, so at the end you have to switch to custom ROMs. Some people find Rooting Xiaomi Redmi 2 hard to digest. But its not at all hard. Just few clicks & you have successfully rooted your Xiaomi Redmi 2/2A/Prime. If you are new to Rooting & Custom ROMs, you can refer to our detailed guide from Rooting to Installing Custom ROMs. Development for Redmi 2/2A/Prime have brought many different options for Redmi 2/2A/Prime users to choose from. 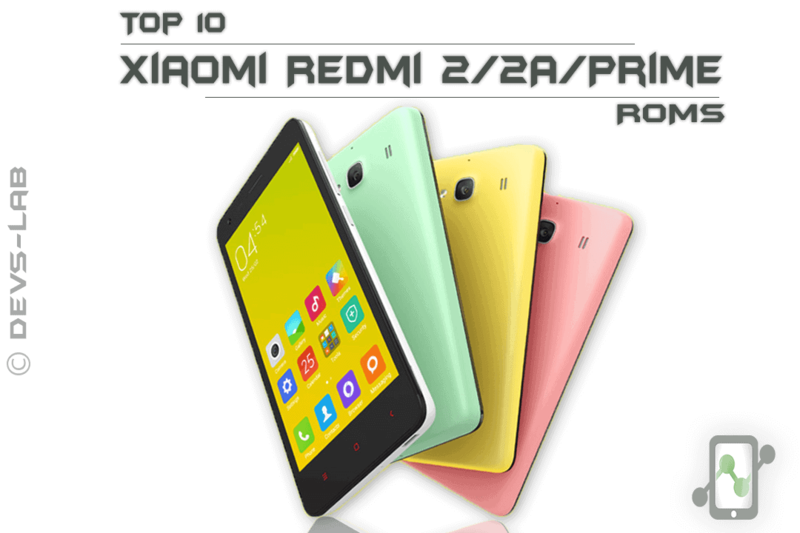 But we have listed some of the best Custom ROMs for Xiaomi Redmi 2 that work perfectly! There is no confirmed news that Redmi 2 will get Android M update. But, you can install original Android M ROM in your Redmi 2 which is pretty stable and offers pure stock interface. If you are bored of MIUI Interface and love Stock Android than this would be a perfect choice for you. It stands 1st because it is Pure Stock Android L i.e Less chances of bugs and heating issues. It one of the best Custom ROMs for Xiaomi Redmi 2. 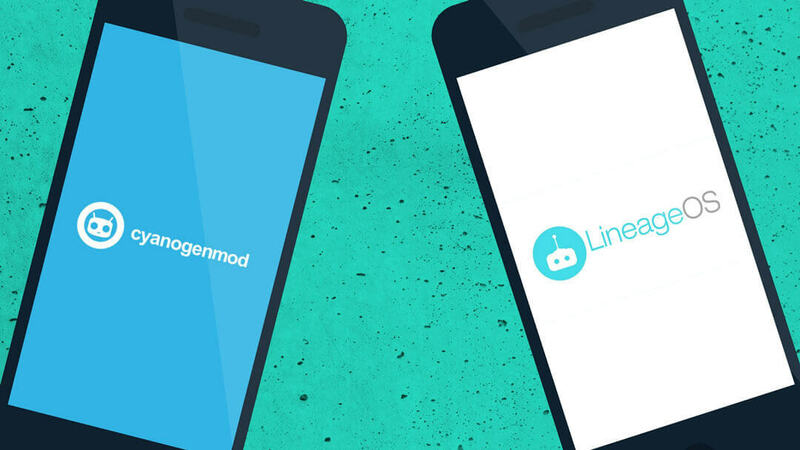 All of you might be well aware about the open source operating system, LineageOS which is much better than Stock Android by Google, as it offers lots of features that a normal user demands from Stock Android like Uninstalling bloatwares, theming etc. It is developed as free and open source software based on the official releases of Android by Google. Its the perfect choice for people who love to explore and demand more. Although its not the latest Android version. you can theme each and every part in this ROM. If you love any other phone’s interface like Xperia, Touchwiz or HTC Blinkfeed you can install all of it in this ROM. The VOL UP + VOL DOWN + POWER button to enter recovery mode is not working. If you are bored of the sluggish MIUI ROM as it gets too much heavy once you realize your device’s true potential. 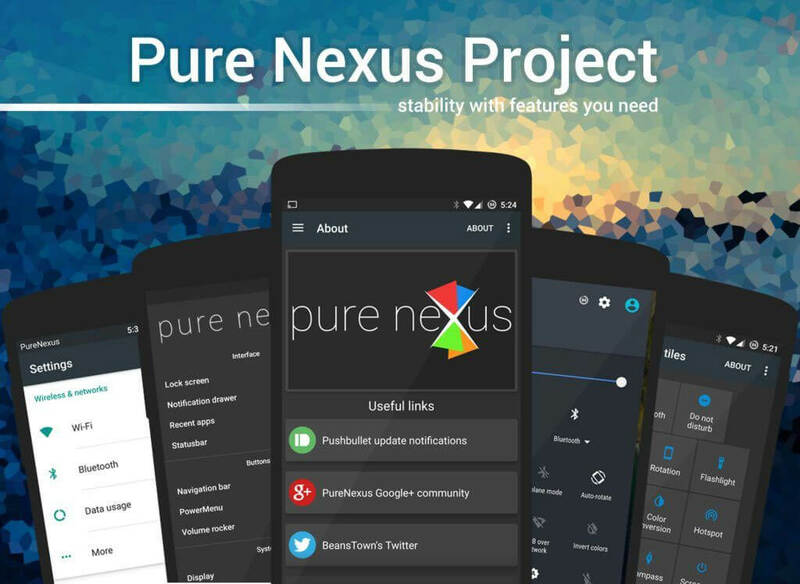 Nexus experience would be the perfect ROM of your choice. Based on AOSP Code from Google. All stable LineageOS 14.1 features. Contains some of the features from Google, Cyanogemod, Paranoid Android & Slim Roms. By now you would be convinced enough to give this ROM a shot! All the bugs mentioned below might be fixed in the latest version. Battery life is OK. Little less than MIUI. The sound quality is also upto the mark. The call quality is very very good. RAM management is far better than MIUI. The phone heats up when playing games a little. CAF stands for the Code Aurora Forum. It’s the place where Qualcomm releases source code for their phone processors. It’s directly supported by Qualcomm and it’s generally a more optimized branch for Snapdragon phones. Now, there are two main lines for Qualcomm chipsets. We have CAF, and we have AOSP. CAF is what Qualcomm provides to all hardware vendors, as references and documentation on the chipset. Because of this, almost all non-Nexus devices are running HALs, kernels, etc from the CAF line. AOSP is direct from Google. 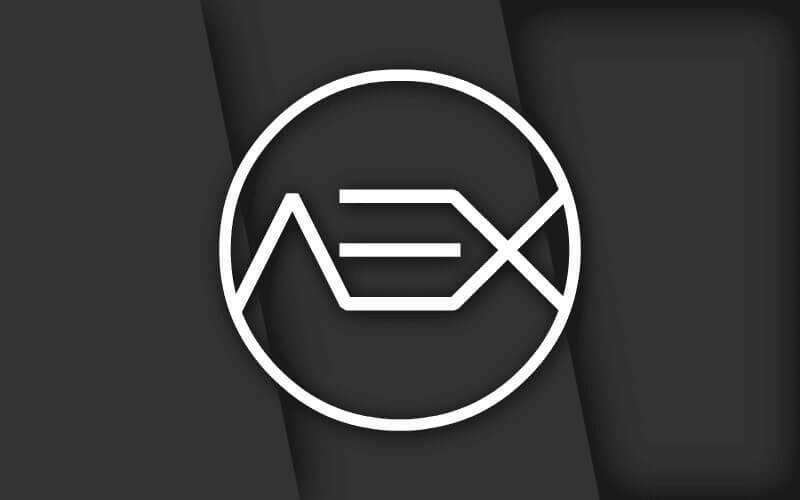 Google will take a fork from the CAF like, and add or retract features that they deem necessary, and then produce that for Nexus phones. So, what this means is CAF ROMs will likely perform marginally better, but they are lacking features added by Google’s AOSP line. 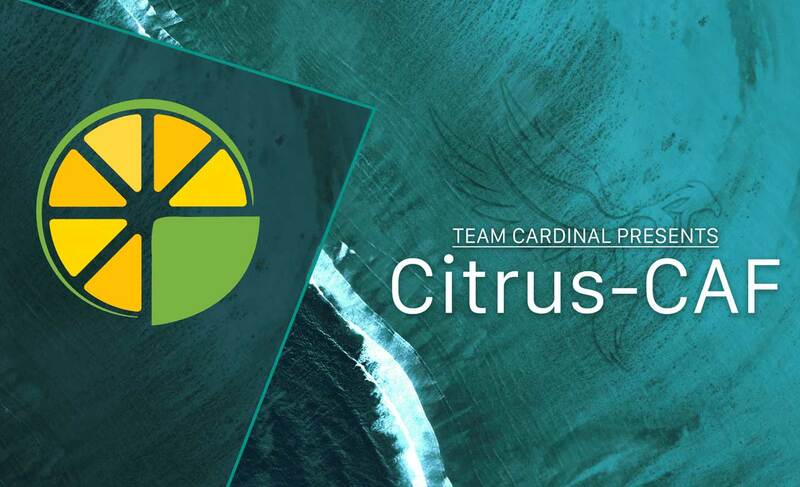 SudaMod be developed based on open source projects CM12.1 outstanding consolidated third party open source localization SudaMod main color is blue, the more fresh and optimized in the details, I am sure you will love SudaMod. It’s one of the best custom ROMs available for Xiaomi Redmi 2/2A/Prime as its almost bug free as per the developer & new bug fixes are released weekly. You can use this ROM as your daily driver. As the name suggests, its a Mixture of Paranoid ROM, AOKP & LineageOS. Its the beast of all, offers the best out of the best ROMs available. PacMAN offers a unique custom ROM experience with their own tweaks and options. As it built from the best rom sources out in the market, this could be the perfect choice for your Redmi 2. 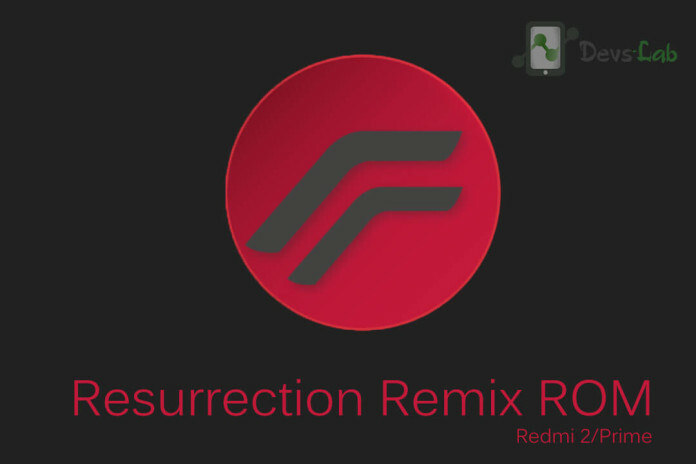 It’s a must try ROM in your Xiaomi Redmi 2. It has many features like Transparent Lockscreen, PackMAN performance, Pie and related settings, It has custom Animations and Progress bar. It also has its different settings options in the Settings menu. DarkNess reDefined offers features and stability to the core, The main focus of the team was to make a ROM with features that are required not just bloats being tons of features to keep you thinking what to use and what not to. Apart from features we habe keptin mind the stability of the system, After intense testing and positive user reviews we’ve finally decided to release the build. The ROM is very light and has only useful features — No bloats. dotOS is another Open source project managed by a small group of developers. dotOS is an Android Rom which focuses on performance and stability. The ROM allows it’s user to extract as much juice as possible and get most out of his/her device. 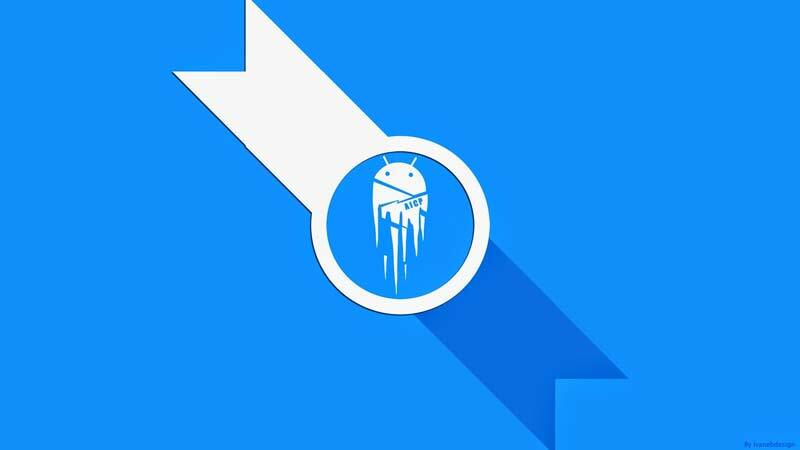 If you are looking for best Marshmallow ROM, you can try Temasek & cRDroid. They are pretty stable. Best Android Lollipop ROM for Redmi 2/2A/Prime is Liquid dark & Blisspop. If you feel anything inappropriate, you can comment below.